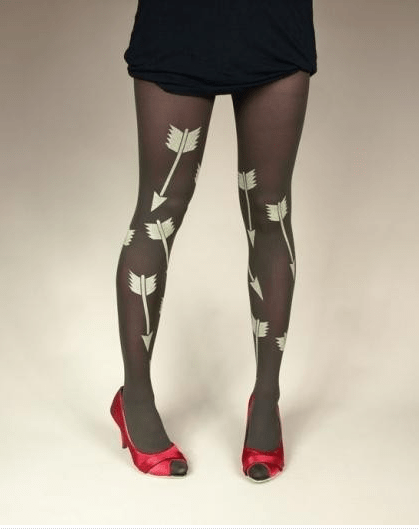 Show everyone you took an arrow to the knee with these Geronimo tights. Whether you’re a Skyrim, Hunger Games, or archery fan, these tights are a fun way to show your interest and break the ice. Geronimo tights, $60 at lilleboutique.com.